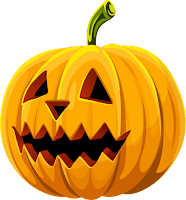 Congratulations to "Dawn S.", the winner in the JRS Halloween giveaway. Thank you to all who participated! Movies can be scary. The visual impact. The sound. I'll share a couple of my all-time scariest scenes. Granted, the scare factor is compounded by youth, but growing up hasn't made me any more immune to watching these. "One one thousand, two one thousand, three one thousand..."
Pennywise in the original IT. Now, let's talk books. 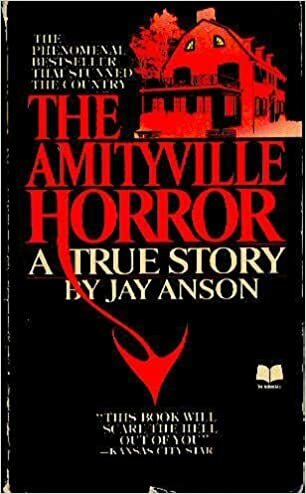 I once got a hold of The Amityville Horror novel. I didn't need the visual. The book scared me enough. Some romantic thrillers can be very scary. Those are for the readers and viewers who want their HEA to come with a little something chilling on the side. How about you? Is there a movie or a book that scared the heck out of you at any stage in your life? The scariest that jumped to mind is "The Exorcist"
LaLaLand because a tornado touched down while I was in the theatre watching with my mother. Hi Janet. I never actually saw The Exorcist, but that was probably because I had a glimpse of Linda Blair's head spinning around and said..."Ummm no." LOL. I can't believe that happened to you, Donna. You'll always remember that movie. I don't read scary. Can't handle it. But scariest movie is Conjuring or Excorist. Also Annabelle is pretty scary. Amityville horror. Couldn't finish the book. It's a true story. 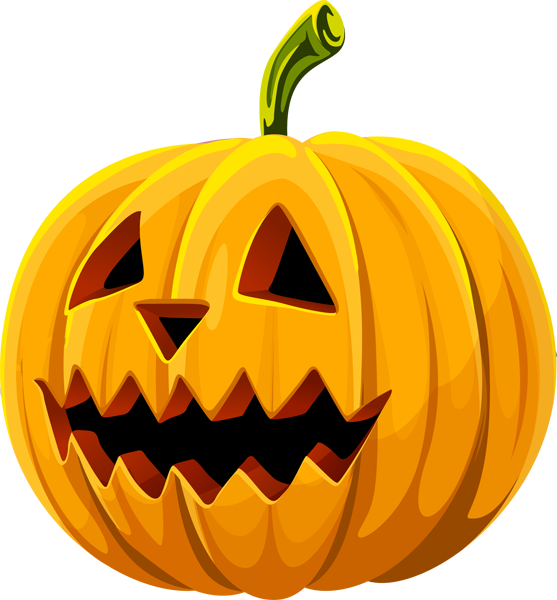 Nothing scarier than true story of evil spirits. I haven't watched many horror movies as an adult, but Poltergeist was scary when I was a kid. I loved the movie 1408. I didn't find it scary, but it was really good. I do not like horror films... ever since seeing one of The Nightmare On Elm street movies... I can't stand them... that movie gave me nightmares when I was a kid! I saw so many scary movies when I was little! My mom took me to see Child's Play at the drive in when I was 6 haha. Chucky and Bride of Chucky. Those two stuck with me till this day. I could name all of the Stephen King books and movies. They all scare me silly. The Exorcist, the book and Helter Skelter the book. These truly scared me. I do not watch horror movies because I will have nightmares forever. When I was a teenager, decades ago, I saw the Incredible Shrinking Man. His fight with the spider was a bit much. On TV one night when I was babysitting, There was some old movie with a saber tooth tiger jumping out of tree. We lived next door and I don't think I ever ran home so fast, sure one would jump out at me. So no, I do not watch scary movies. The raptors in Jurassic Park were bad enough. I could never handle scary movies as a kid or now. I think my dad had one of the Alien movies on and talk about nightmares for weeks! I read Heart-Shaped Box by Joe Hill when I stayed alone in a small hotel out of town and it scared the bejeezus out of me... I ended up sleeping with the lights on! Chucky.....hands down scarred me for life. Not a fan of scary movies although scary books aren't so bad.